Other brands getting into the spirit include McDonald's, Boden and Pizza Hut. Also check out Subway's creepy stunt. Several brands, from McDonald's and Pizza Hut to Caribbean Cruises and Tinder have launched 'foolish' campaigns and PR stunts today. We’re really excited to announce that Pizza Hut Delivery is the official sponsor of the UK’s new ‘Delivery Only’ lane, which launches in Manchester this year. UK expansion is planned in 2020. Online doctor Zava has begun stocking the world’s first vegan conversion pill to help meat eaters finally kick their carnivorous habit. The move comes amid a sharp rise in the popularity of veganism in the past few years, although this has coincided with the vast majority returning to meat eating. Meata-blockers uses cutting-edge, meat-suppressing properties that act by diverting blood flow so that hormones involved in creating meat cravings, such as leptin and serotonin, can’t circulate around the body as efficiently. 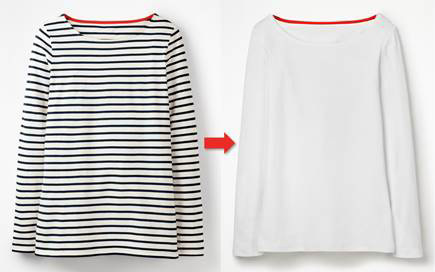 The pill also lessens blood flow to the nose, causing a decreased sense of smell. It is thought to be powerful enough to suppress the temptation of 10 bacon sandwiches and was tested in a private member’s room of several leading London steakhouses. 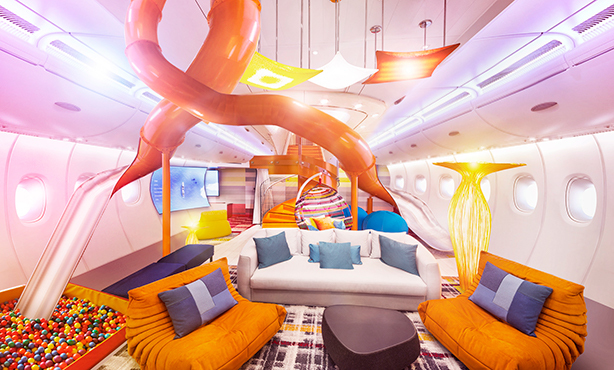 Royal Caribbean International is taking its travel experiences to new heights, literally, with the launch of its first aircraft, Master of the Skies. The new aircraft will begin service in 2022 and is the world’s first to feature cloud-class. VIP guests can experience leg extra room in the Ultimate Family Suite, including a child-friendly ‘paradise’ that features air-hockey, a LEGO mural, video games, a whirlpool and dining area. In another first, there’s also a ‘sky slide’ named The Marvel, which "will swirl and twirl its way through the double-decker cabin", and a mile-high ‘sky dive’ thanks to the exhilarating RipCord by iFLY skydiving simulator. Royal Caribbean said it had modelled some of the features from its cruise line ships, including Anthem of the Sea. 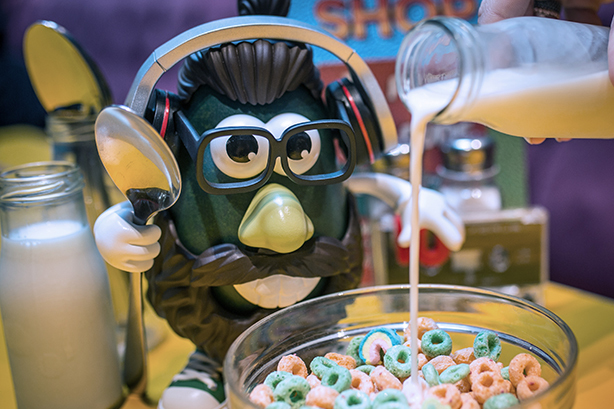 By popular demand from millennials, Hasbro has announced that Mr Potato Head will be replaced with a new, vegan-friendly character, Mr Avo Head. 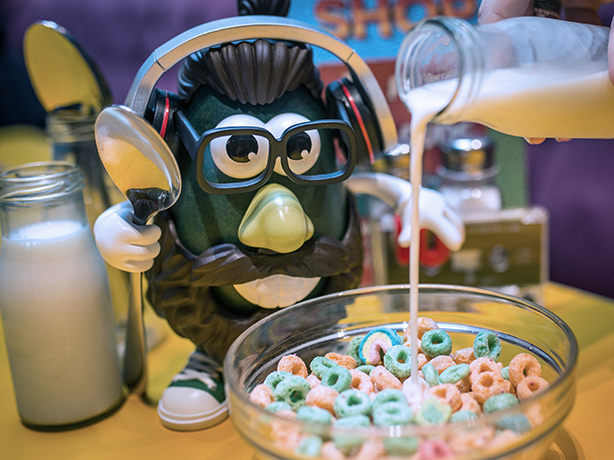 The hipster character will sport a "man bun" and well-groomed beard, and wear skinny jeans and trainers. Subway is trialling listening technology to find out what customers want in their baguettes. A ‘Sandwich Artist’ has been spotted in camouflage, spying on reality star Alex Hobern for tips to improve its sandwich menu. "At Subway, we guarantee that our guests can make their Subs and salads exactly how they want. We think we know what our customers want, but you can never do enough research," Subway UK and Ireland country director Colin Hughes said. 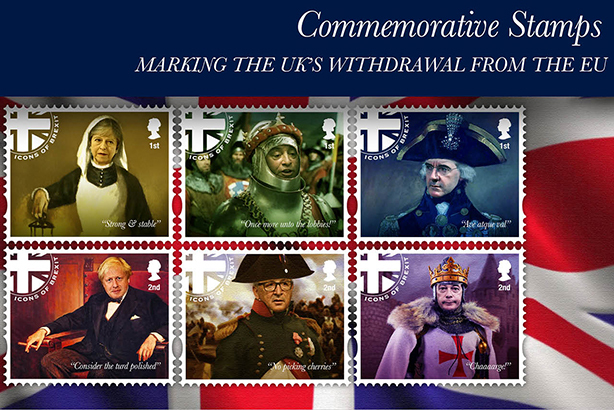 Created by Isobel, the six first- and second-class stamps capture six Brexit 'icons" – presented as famous historical figures complete with a relevant line of copy – including Theresa May as 'the lady with the lamp'. The dating app announced on Friday that it will be launching the new feature, to stop 'height-fishing' users. 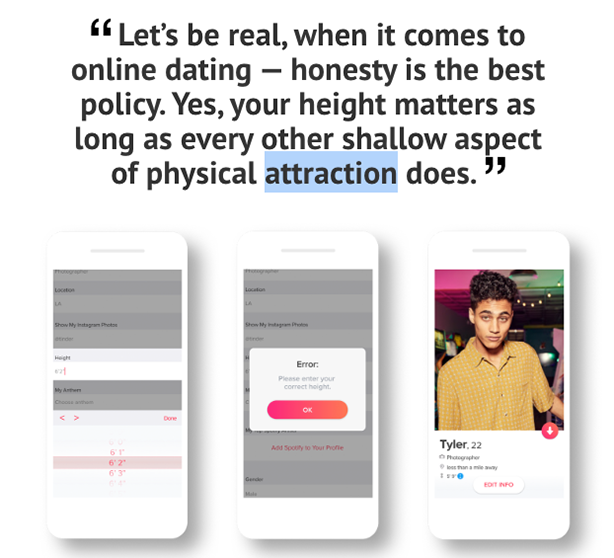 To get the blue height verification badge, users will need to input their 'true, accurate height', along with a photo of themselves standing next to any commercial building, and then wait for Tinder's algorithm to work its magic. 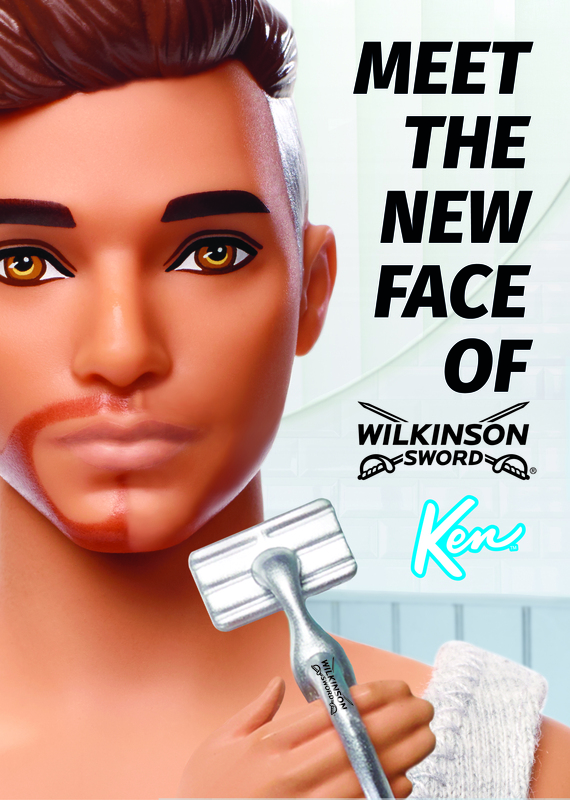 Mattel UK and Wilkinson Sword have teamed up to announce Ken as the new ambassador of the Wilkinson Sword Hydro 5 Sense product range to celebrate the plastic heart-throb’s newly bearded look. The campaign, created by Ralph London, launches on 1 April and shows a behind-the-scenes film of Ken’s casting audition. In 2017, Barbie’s counter-part debuted various hair trends including a man bun and cornrows.